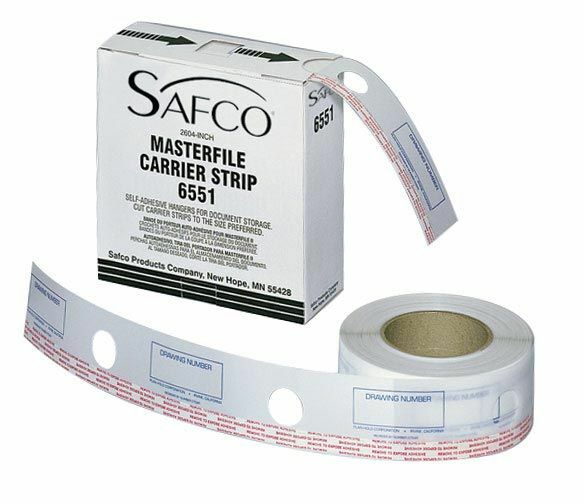 Strips are self-adhesive and can be cut into one hundred 24" strips eighty 30" strips or fifty 48" strips. * Each has pre-printed I.D. 8.5" x 8" x 3"